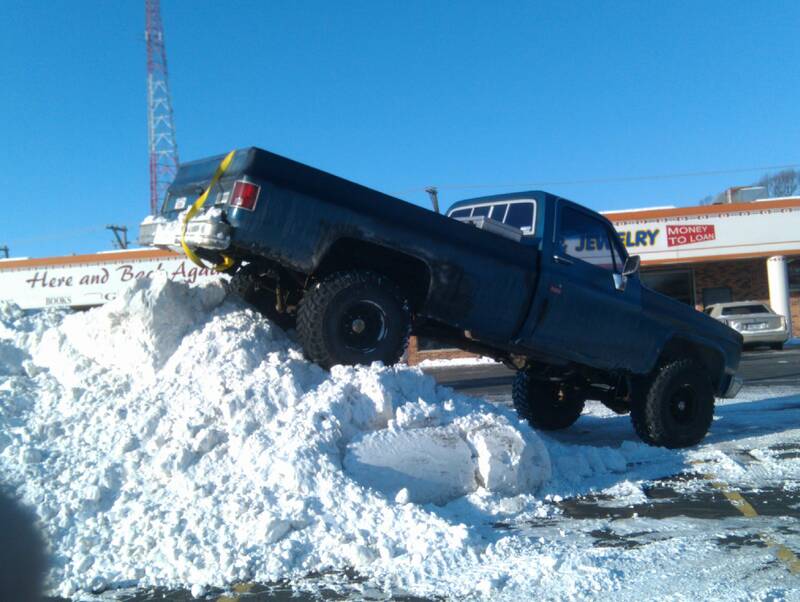 So that’s where I parked my truck! It’s always a challenge to find a parking space in Lincoln. So that is where I left my truck! I’d rather be back in North Dakota! Went Shopping With Deena and Lived To Tell About It !! !